Need More Confederate Flag News and Commentary? 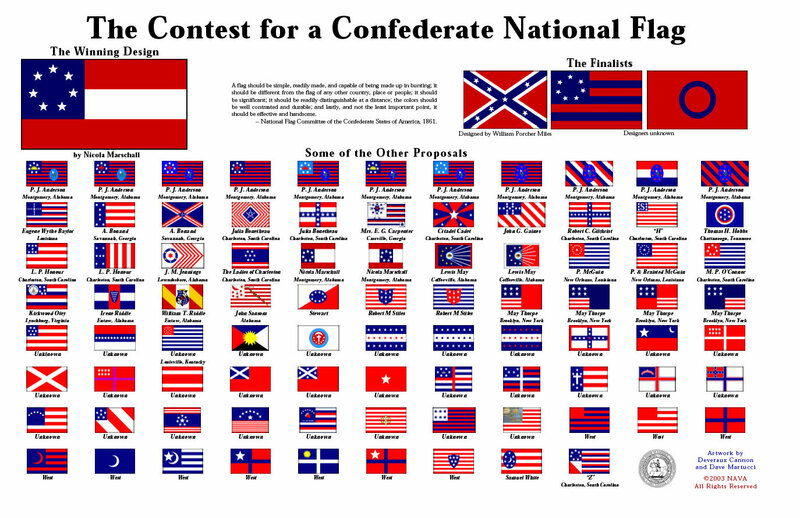 The Contest for a Confederate National Flag, artwork by Deveraux Cannon and Dave Martucci. 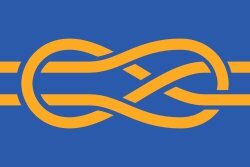 Copyright 2003, North American Vexillological Association.